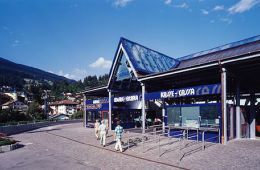 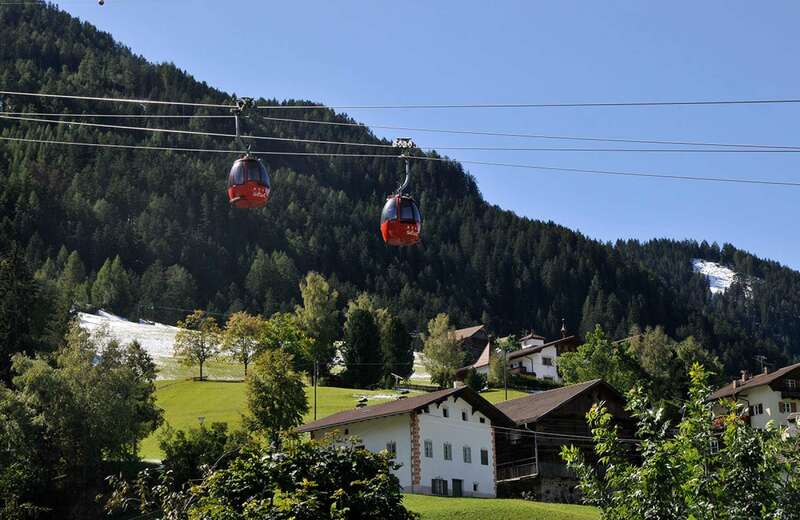 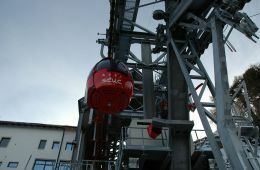 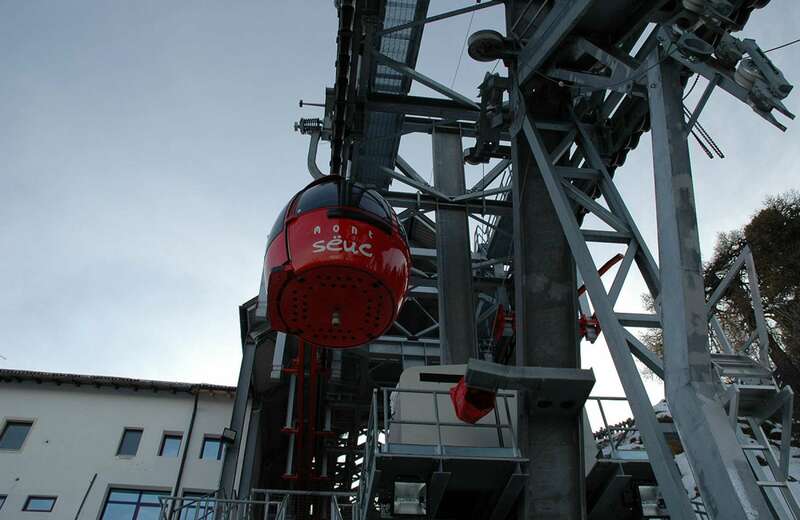 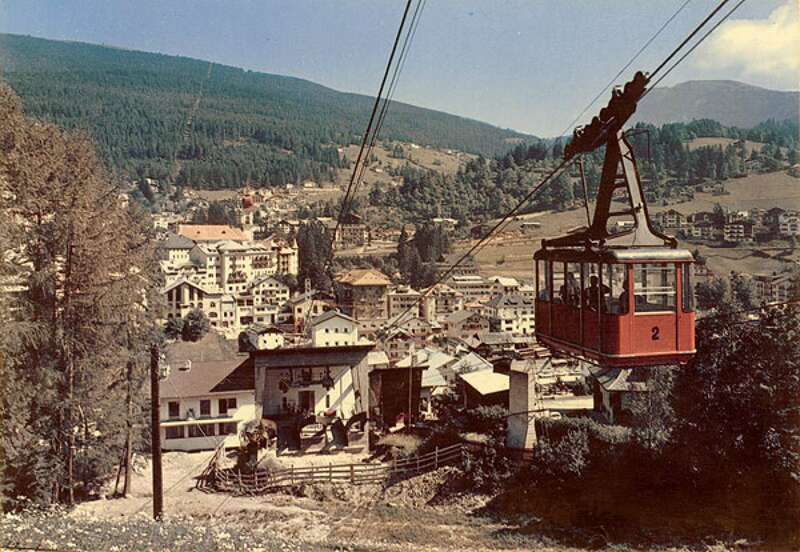 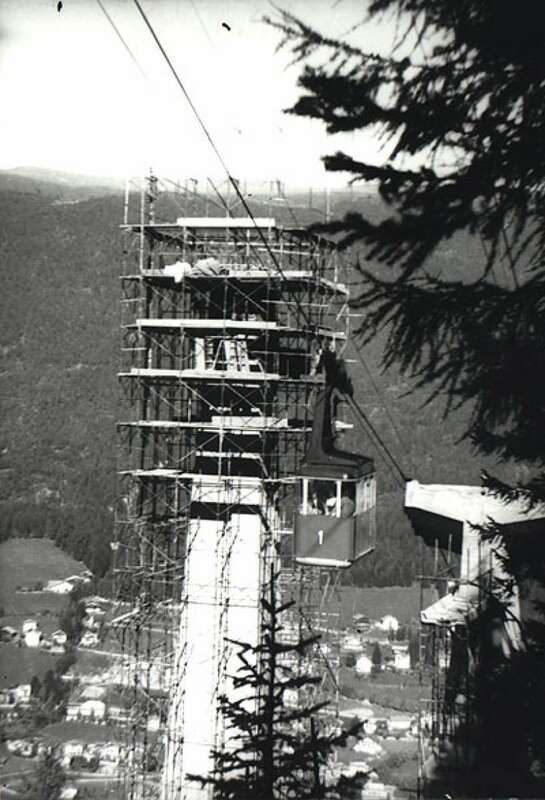 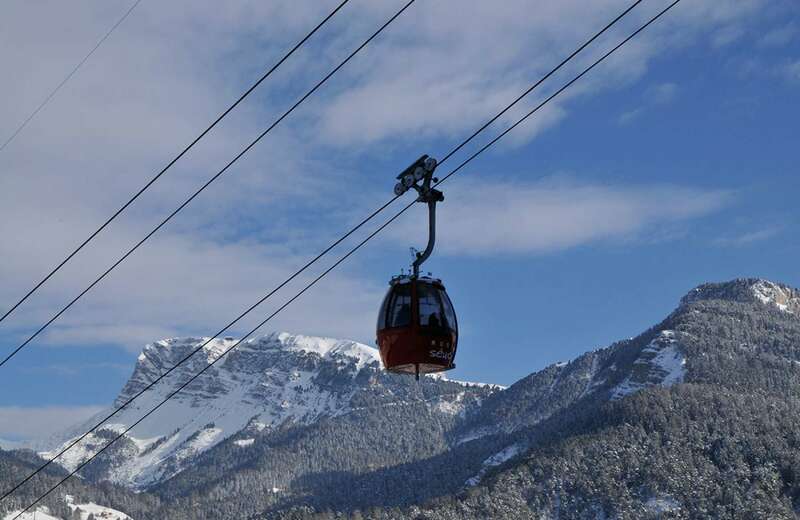 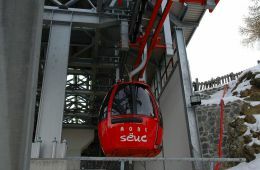 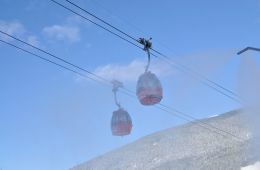 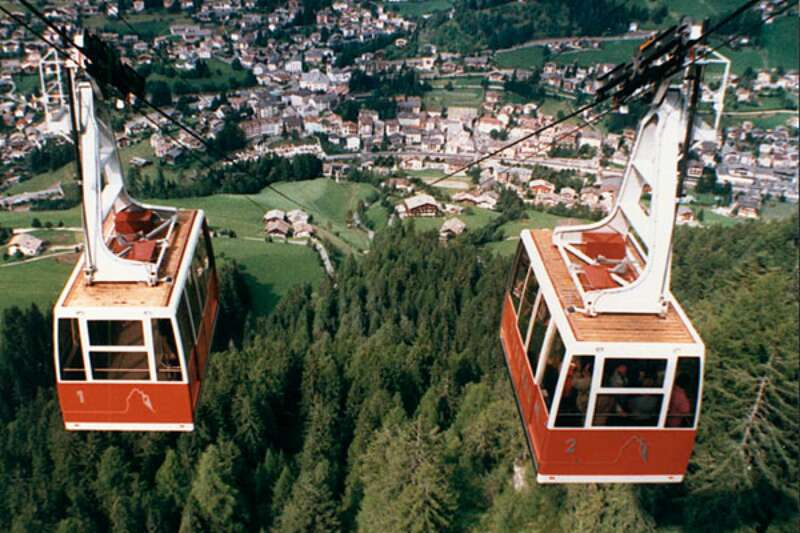 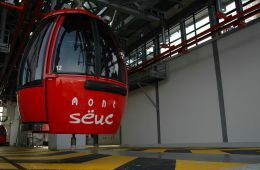 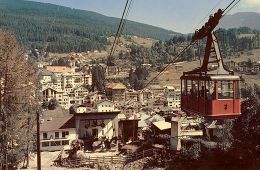 The cable car Mont Sëuc connects the village of Ortisei with Alpe di Siusi, Europe&apos;s largest mountain plateau. 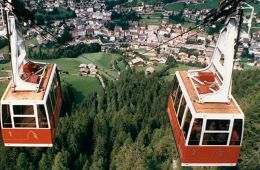 Within a few minutes you reach the height of 2000 meters and get to a breathtaking viewpoint: mountains as far as you can see from the Sella group to the Sassolungo with Sassopiatto and Sciliar. 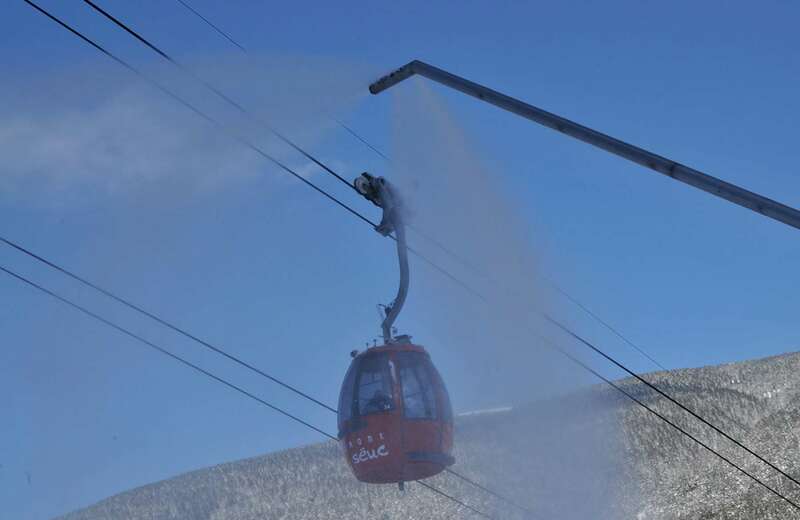 The cosy restaurant Mont Sëuc is located at the mountain station next to the exit of the cable car. 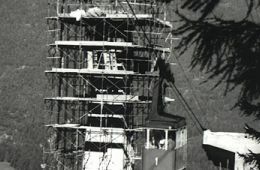 For more information, please visit www.seiseralm-seilbahn.com.